Bid Now Pay Later! Upgrade to Cloud Nine on Ethiopian Airlines! Flying economy class with Ethiopian Airlines? You can now submit an offer to upgrade to their amazing Cloud Nine business class cabin! Upgrade Yourself to Cloud Nine! 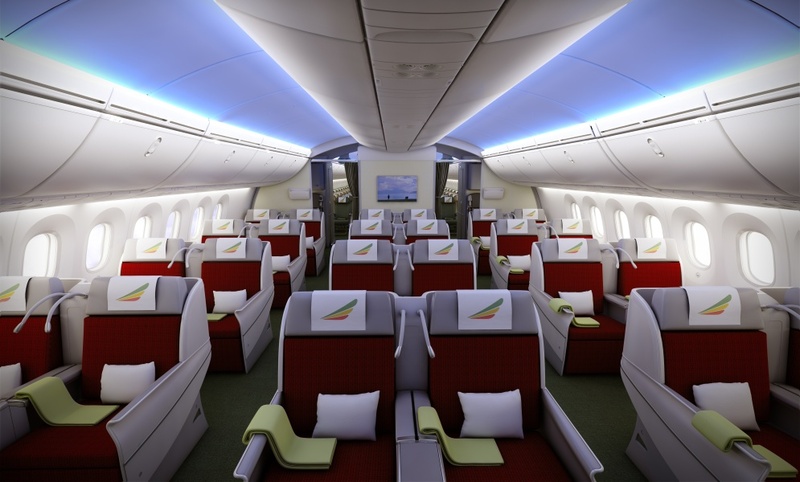 Ethiopian Airlines have introduced a great new program that give passengers the option to bid for an upgrade from Economy Class to Cloud Nine (Business class). 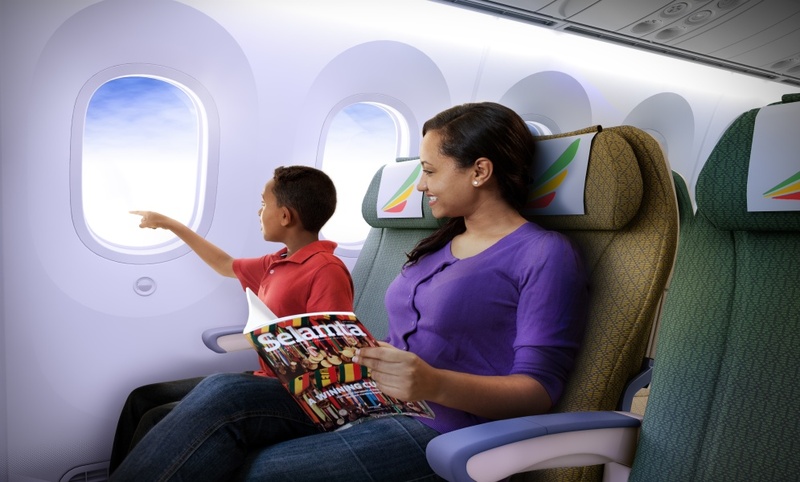 Using “Upgrade to Cloud Nine”, customers who have a valid Ethiopian Economy class ticket can make an individual bid for an upgrade to Business Class. Passengers who win the bid will be able to enjoy the benefits of our Cloud Nine services on selected routes. And if passengers aren’t successful in their bid, then they will retain their economy class ticket! 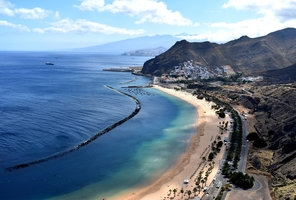 Eligible passengers who have booked an Economy Class ticket will receive an email about 7 days prior to their trip inviting them to submit an offer. Passengers can also submit an offer by going to “Book” on www.ethiopianairlines.com and selecting “Upgrade to Cloud Nine”. If their flight qualifies, they will be directed to the “Upgrade to Cloud Nine” page, where an upgrade bid can be placed. Bids can be edited and retracted up to 50 hours before the scheduled departure time of the flight. After that, the bid becomes binding. All passengers that have placed a bid will receive an email notification within 24 hours prior to departure informing them whether or not the bid has been accepted. If their bid is accepted, the credit card on file will be charged with the corresponding amount and they will also receive an updated e-ticket. If the bid is not accepted, passengers will fly in Economy Class as planned and will not incur any additional cost. “Upgrade to Cloud Nine” is now available for selected routes on Ethiopian Airlines. Relax in state-of-the-art seats, enjoy courses that are designed to stimulate and satisfy your appetite and have access to the Cloud Nine Lounge for those traveling from Addis Ababa Airport. Ethiopian Airlines is the national carrier of Ethiopia and is the fastest growing, most profitable and award winning airline on the African continent. Ethiopian has been in operation since 1946 and celebrated their 70th birthday in 2016. Africa bound? Fly direct from Dublin to Addis Ababa and then connect onwards to 52 other destinations across Africa including Cape Town, Harare, and Seychelles! All economy fares, regardless of route or promotion, include 2 x 23 kgs baggage allowance. All services ex Dublin are operated with the Boeing 787 Dreamliner, which is hugely popular with the travelling public. The aircraft is not only a lot quieter than older aircraft, it also has lower cabin pressure and that means passengers arrive at their destination more refreshed and less jet-lagged. Mood lighting to help you feel much more relaxed and refreshed on arrival at your destination. Lower cabin altitude giving cleaner air adding to a more pleasant and healthy environment while flying. Ethiopian can help with that with some great fares to an array of destinations via their hub in Addis Ababa. 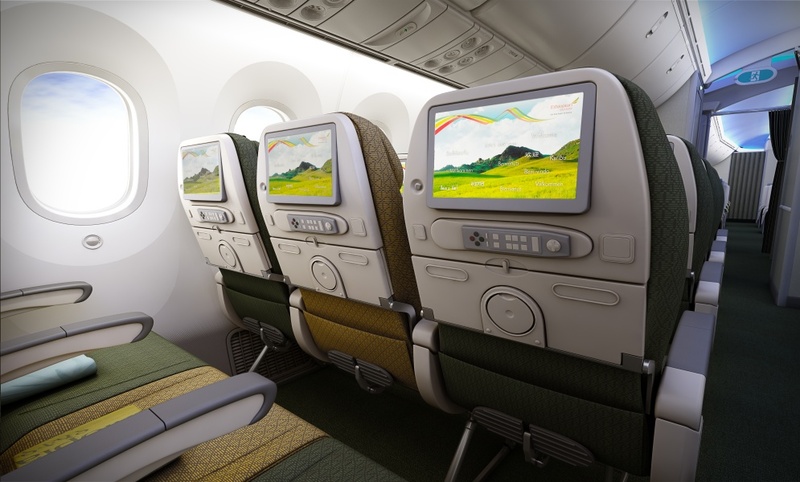 Ethiopian Airlines operates business class on most of its international flights. 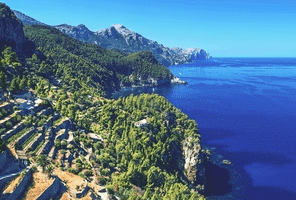 The name Cloud 9 was inspired as the meaning associated with it that is a feeling of extreme well being is what we want our passengers to enjoy when using our Cloud 9 Business Class service. Specially designed sleeper seats on the very latest fleet. 24 seats. 2-2-2 configuration. Seat pitch 65”. Wide selection of delicious complimentary cuisine with bar service onboard all flights/classes in totally non-smoking environment. State of the art in-flight entertainment system – 85 channels – on demand audio and video services. 15.4” back seat screens. Web check-in and advanced seat selection 24 hours before departure. Access to business class lounges including No1 Traveller Lounge at Heathrow T3 and the DAA Lounge in Dublin. Fast Track immigration and security clearance (where available). 3 x 23kg checked-in baggage allowance. Priority luggage tagging & pick-up. 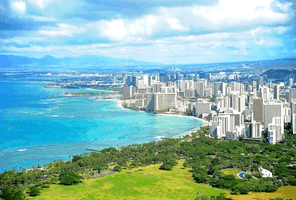 Extra miles earned for frequent flyer program members (ShebaMiles). Ethiopian economy fares include a FREE baggage allowance of 2 x 23kg checked-in bags? Effective from now, one of those bags can be used for sporting equipment! That means if you want to take their golf bag with you, you can…and still have lots of baggage allowance left for your belongings. That can make you feel very happy indeed…no surprises, no hidden fees and if you go crazy shopping no fear of extra baggage charges on the way home! We like to think of that as the ‘Wow’ factor! Note: if bag or sporting equipment is over the 23kg allowance, overweight bag fee will apply. 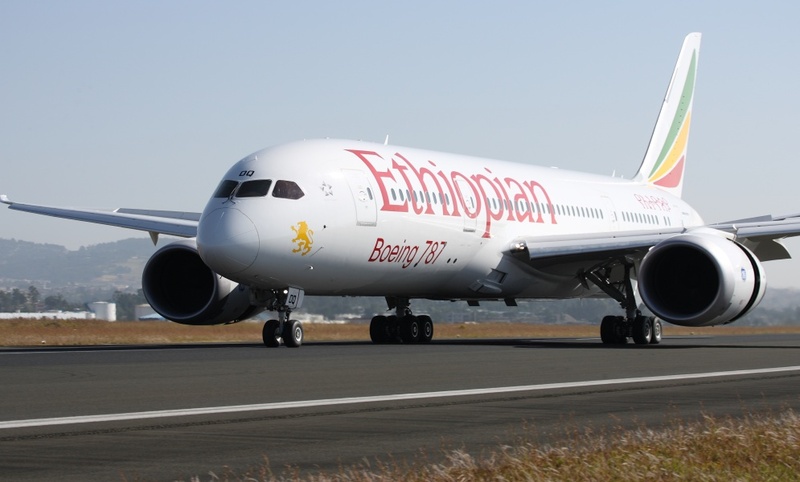 Ethiopian operates a direct service using the Boeing 787-800 Dreamliner from Dublin to Addis Ababa with onward connections to 52 African destinations and services into Asia including Bombay, Delhi and Bangkok. Like to know more about Ethiopia?